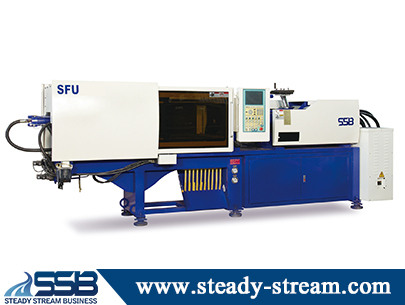 SSB is Energy Saving Injection Molding Machine maker. We are professional Energy Saving Injection Molding Machine Manufacturer, Energy Saving Injection Molding Machine Supplier in Taiwan. Supply custom Precision Energy Saving Injection Molding Machine. Welcome Contact Us Energy Saving Injection Molding Machine.